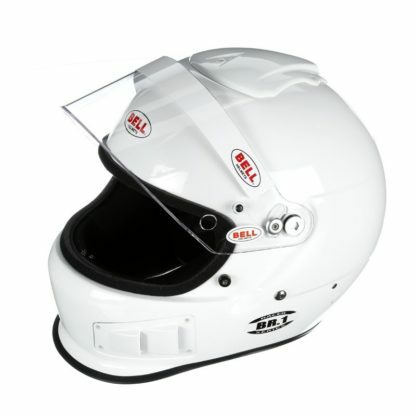 Adaptable for use as a Side-Air, Top-Air, or as a traditional racing helmet in the standard configuration. 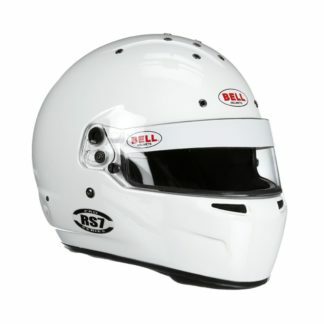 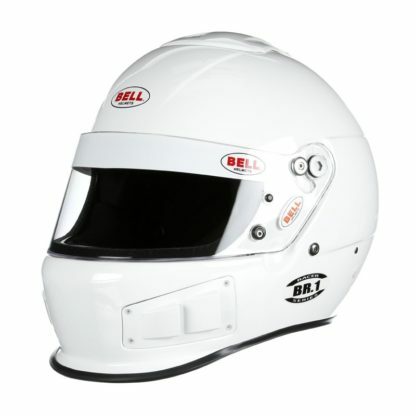 The innovative Bell BR.1 Racing Helmet is adaptable to be used as a Side-Air, Top-Air, or as a traditional racing helmet in the standard configuration. 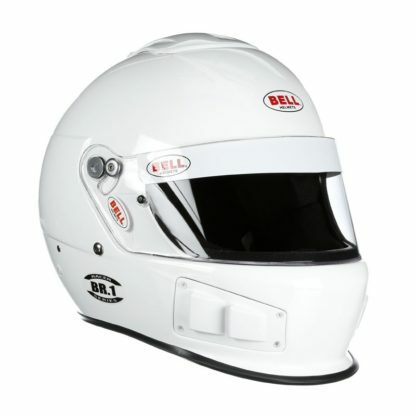 An industry first upon its release, the Bell BR.1 is the first truly multi-purpose helmet to be designed specifically for racing markets. 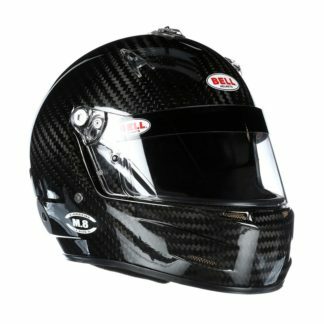 The easy to install forced air kits (sold separately) allows the helmet to be customized to any form of racing or seat style. 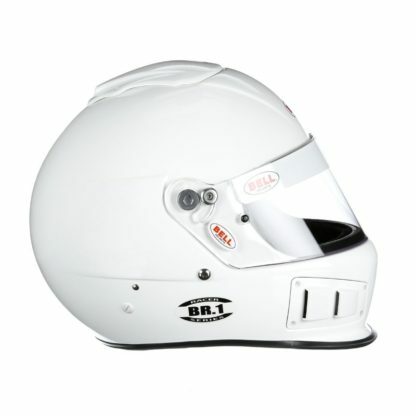 Attractively styled with a front chin gurney (aka duckbill spoiler), the BR.1 also features a rear Venturi style airflow vent for dirt track racing. 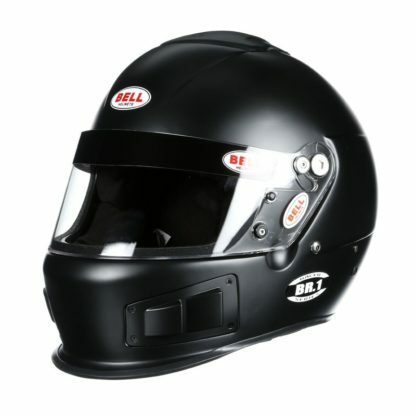 An large eyeport finishes off this Jack-Of-All-Trades helmet, creating a comfortable fit and excellent visibility.